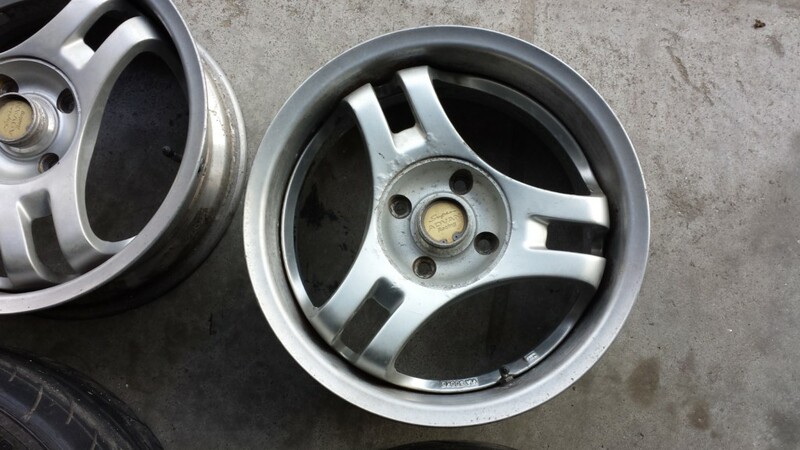 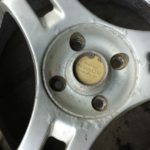 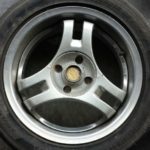 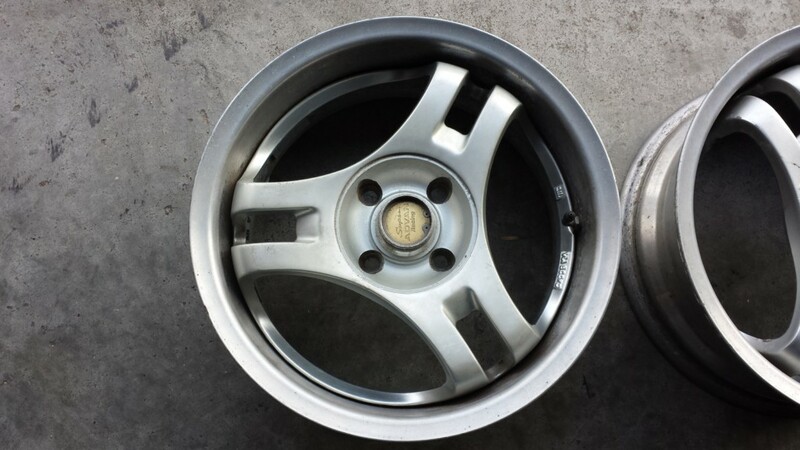 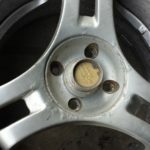 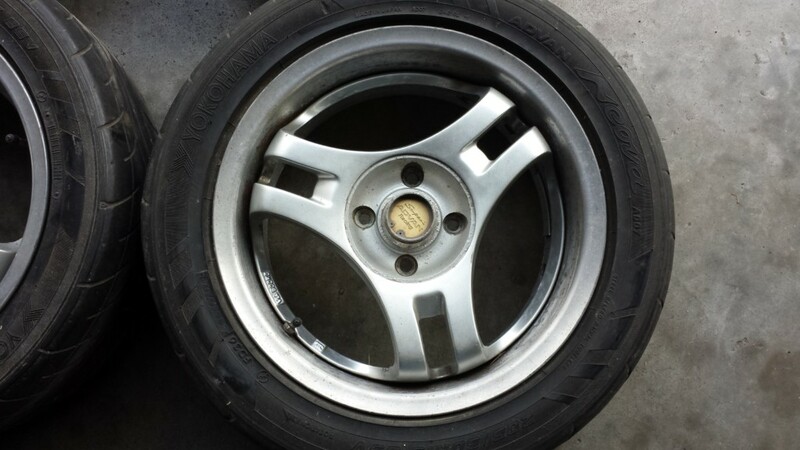 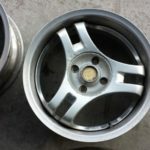 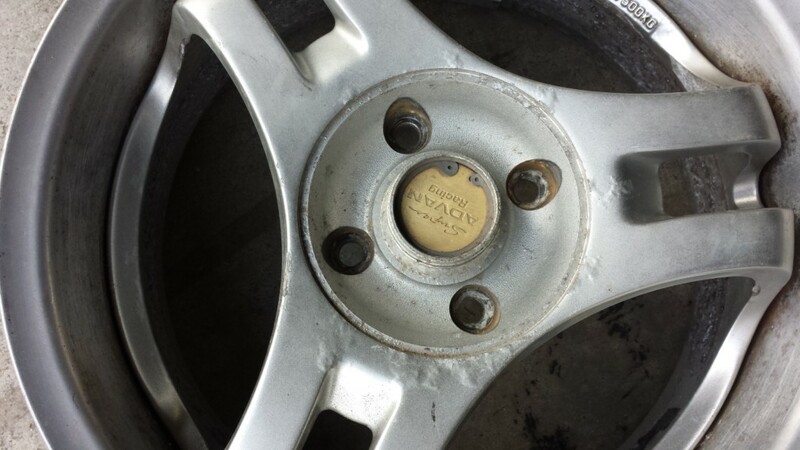 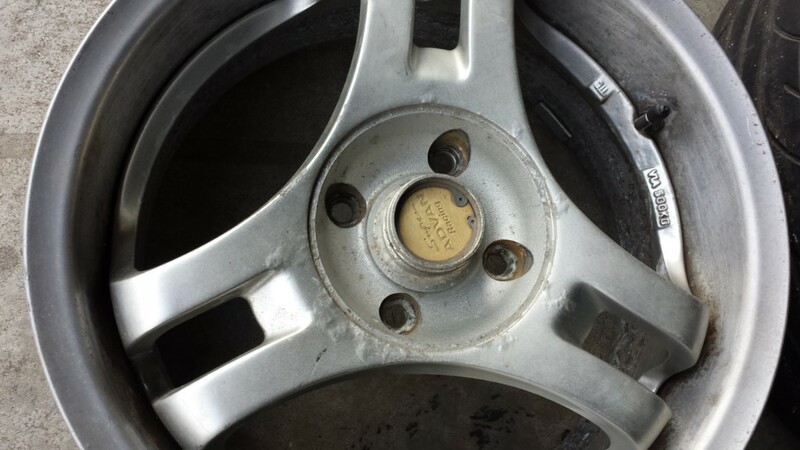 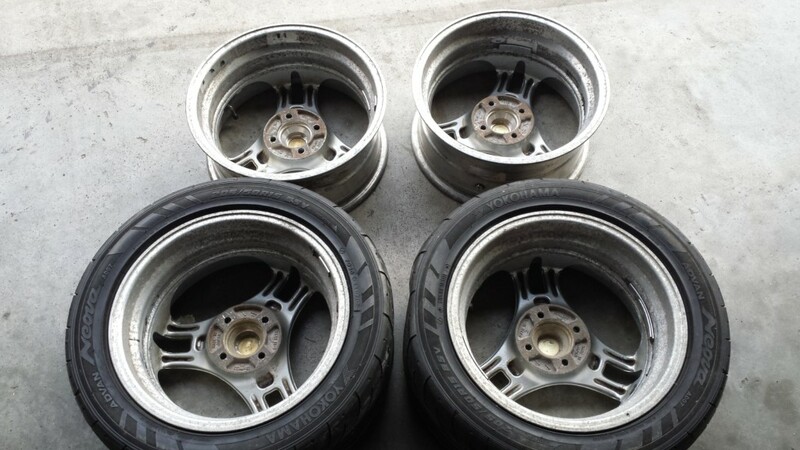 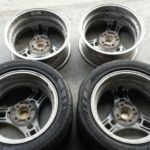 This is a set of used 15″ ADVAN SA3R wheels. 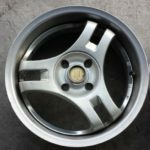 15″ x 6.5″. 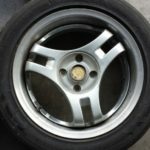 ET +32. 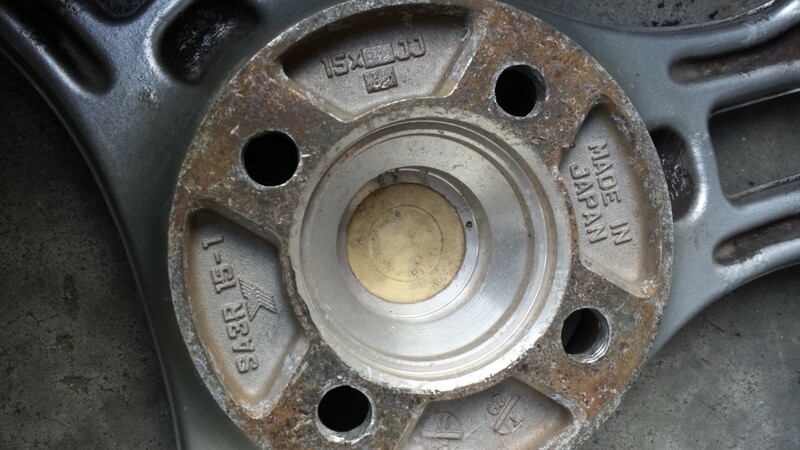 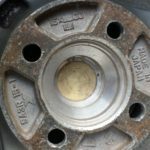 4 x 100 bolt pattern. 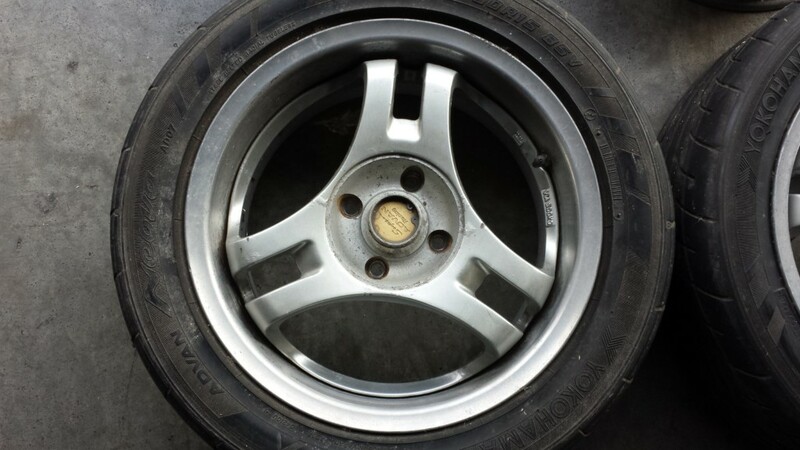 The tires are NOT included. 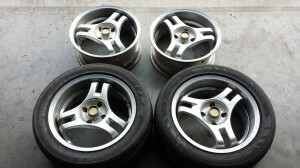 They are in good condition, have no cracks or bends.